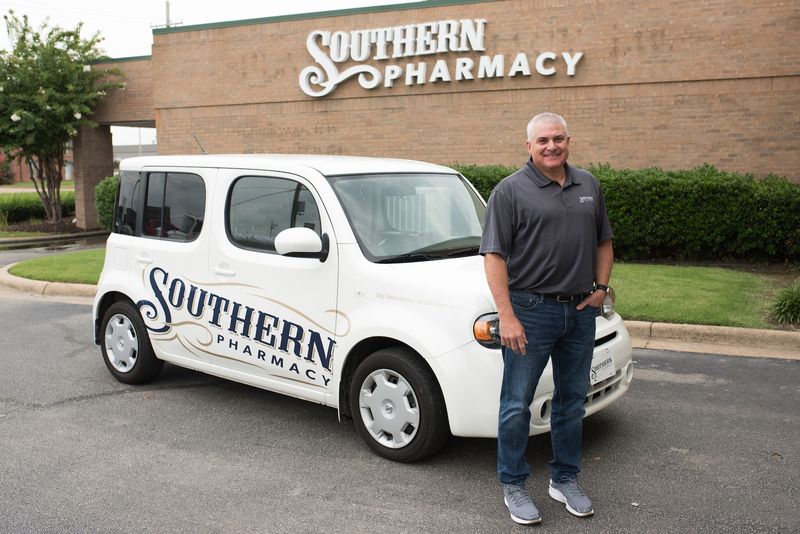 At Southern Pharmacy, we enjoy bringing you a unique pharmacy experience through our customized products and services. We want our patients to lead healthy lives and believe it’s our job to make that as easy as possible. You already have so many boxes on your “to do” list. Let us check the prescription box for you. 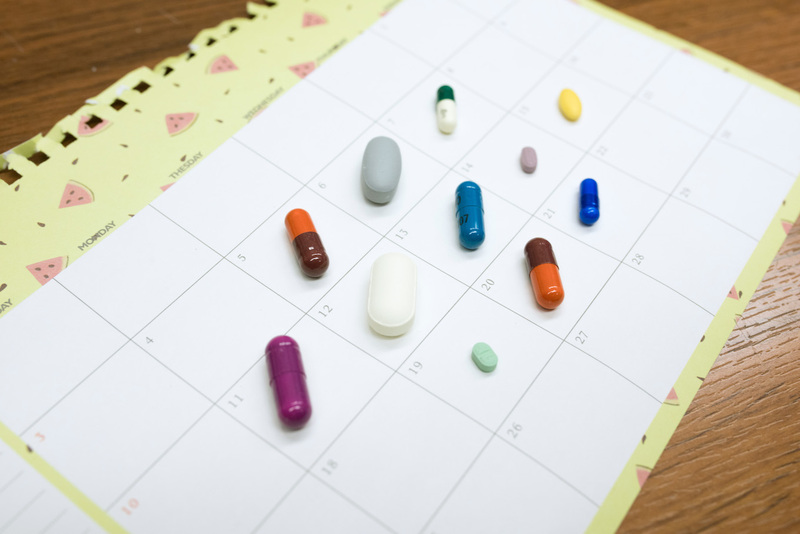 Tired of making multiple trips to the pharmacy for your monthly medications? 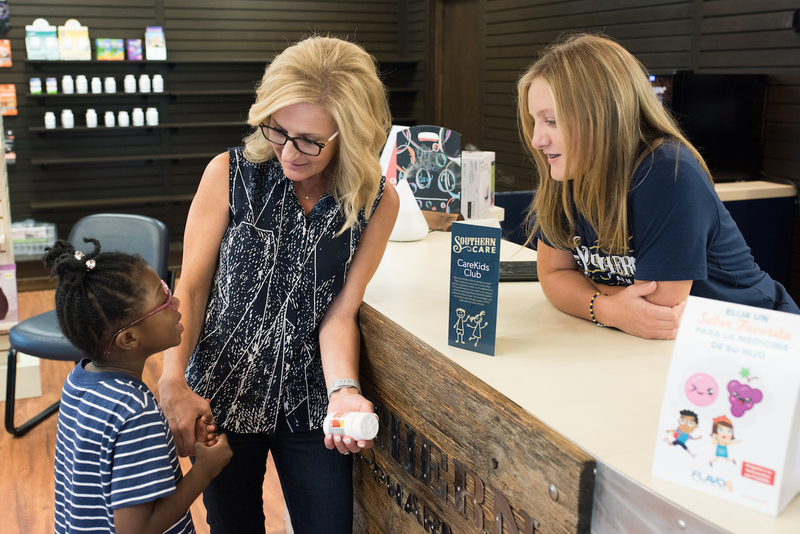 Join our Care RX program to enjoy same day refills on all your prescriptions. We know children don’t always eat right. That’s why we’re excited to offer a free vitamin program for kids: our CareKids Club. It’s a great way for us to care for our young customers and help them establish healthy choices for their future. Once enrolled, you can receive a free 30 day supply of kid’s multi-vitamins every month. We offer free in town prescription delivery to our customers! Whether you have sick kids, elderly parents or you’re just too busy to squeeze in a trip to the pharmacy – we are here to help! 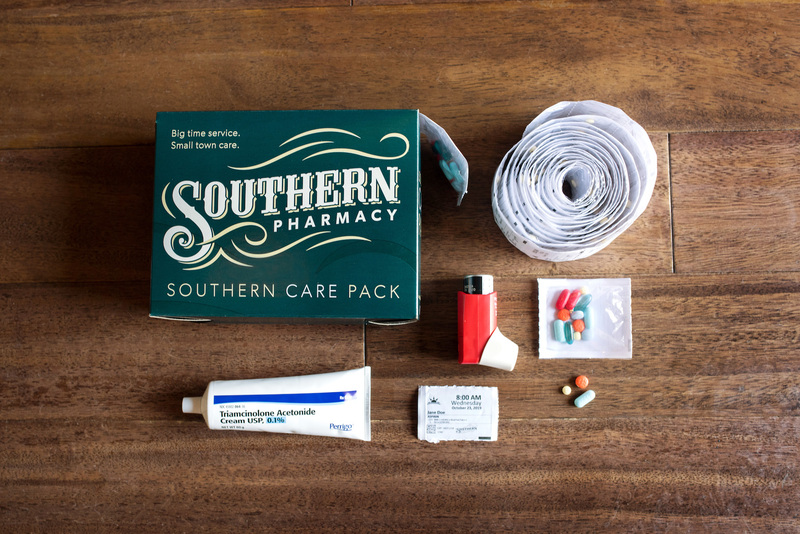 If you don’t qualify for our free delivery service, we can also mail your meds.